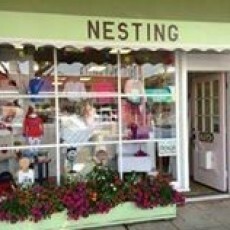 A Mommy, Baby, and Child Boutique- where necessity and function meet totally adorable! Clothing, nursery furniture and decor, children's wall art, unique baby shower gifts and gear for today's Mom. We cater from newborn to early pre-teen. Don't forget to visit our nursing and maternity section!